The Train Table Series was designed by Henrik Tengler in 2004. The series is an all-inclusive elementary range, sit-to-stand solutions, with a myriad of possible combinations. 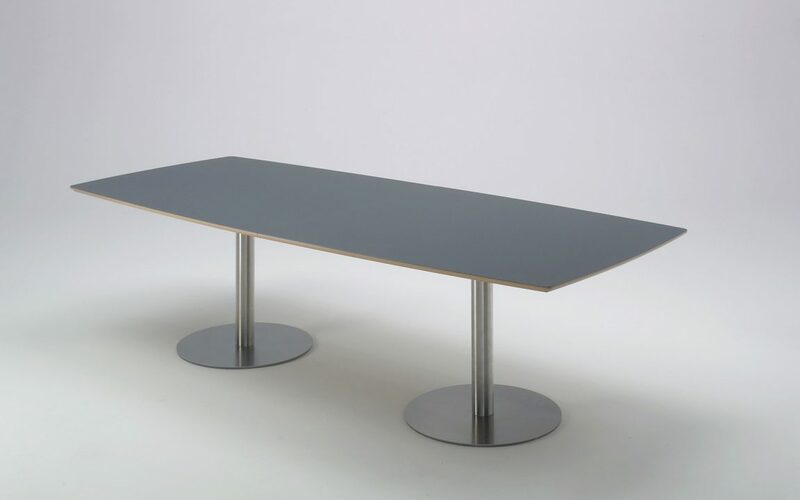 In its simplicity, it caters to every need, from sofa table to conference table. 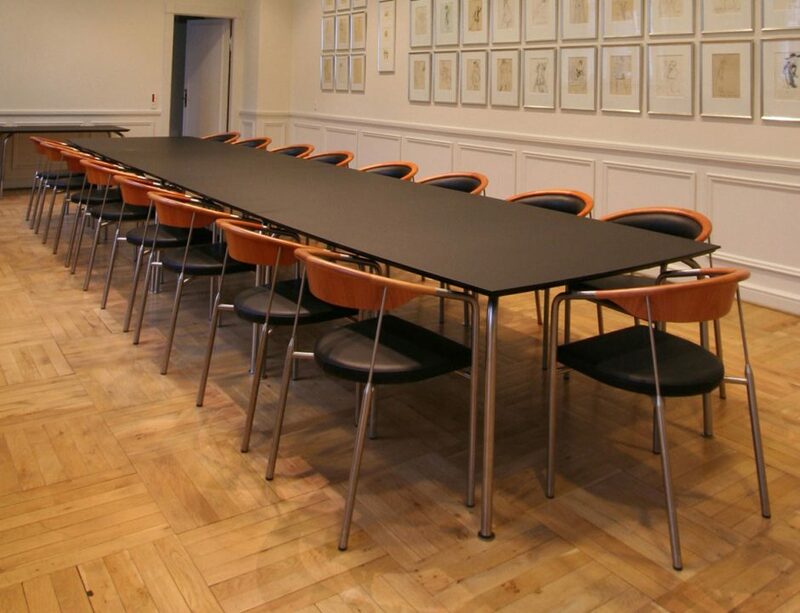 By choosing the Train Table series you can ensure a customised, streamlined style throughout the entire office, conference facility, hotel or restaurant. The different combinable, elements are carefully crafted with sophisticated details, such as an organic shaped edge profile. 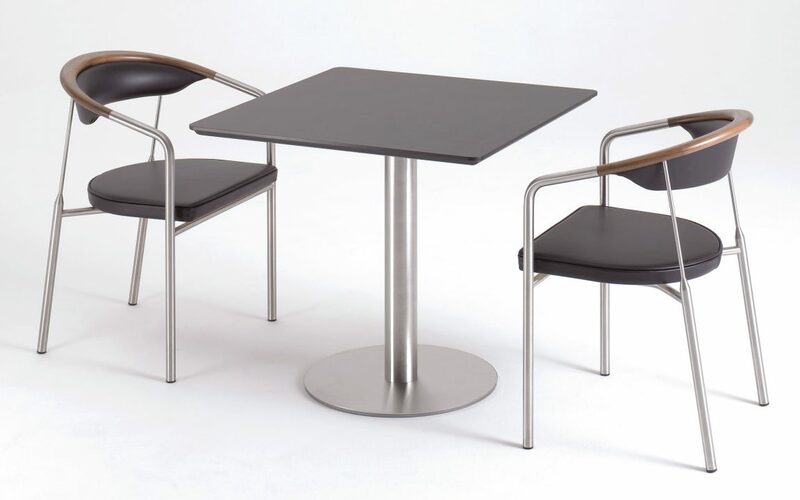 The tabletop is available with linoleum, laminate or veneered teak, oak, ash or walnut. 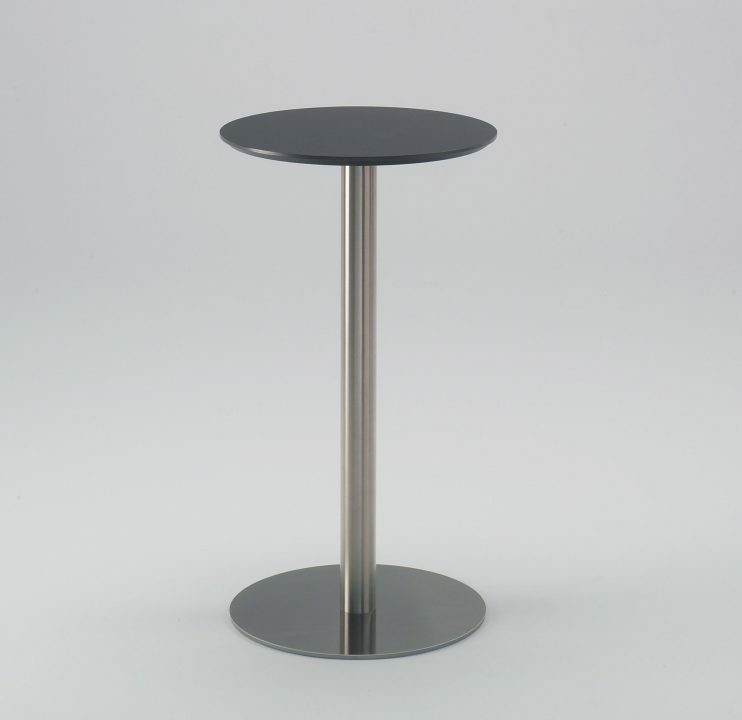 Different foot pedestal legs are available in powder coated steel or brushed stainless steel. Materials: Tabletop in oak, walnut, ash, teak, laminate or linoleum.